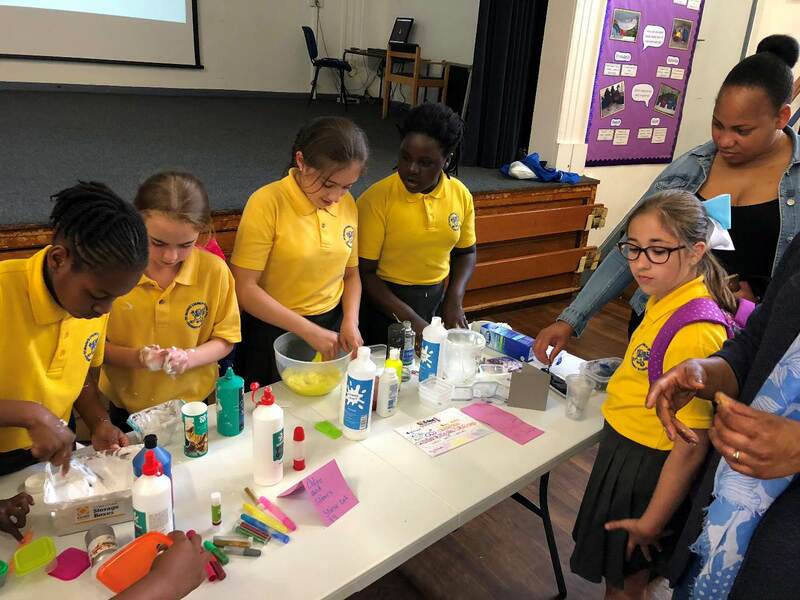 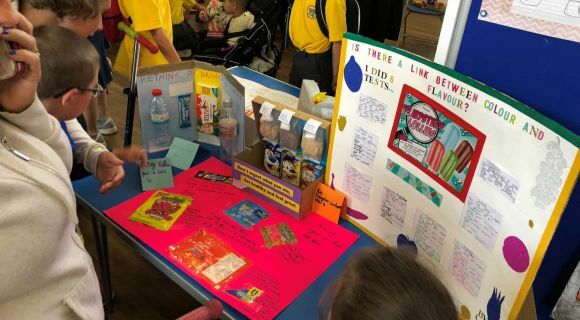 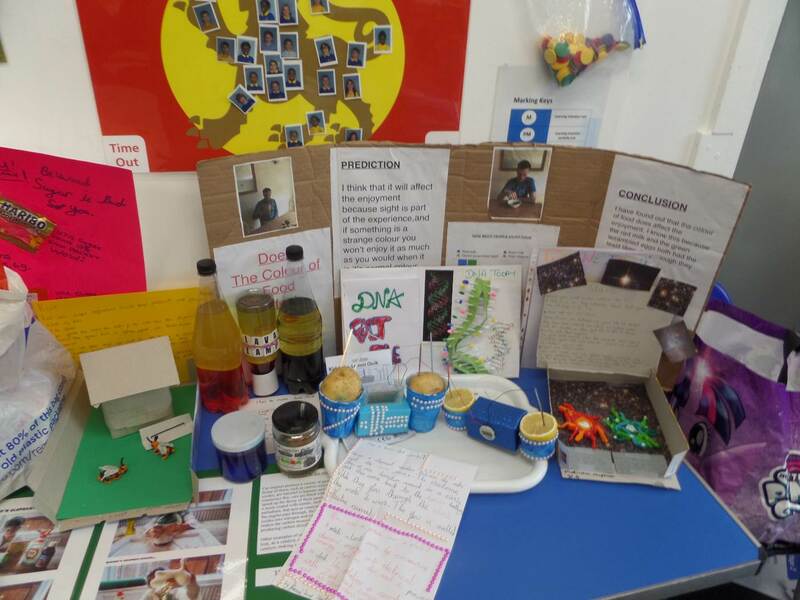 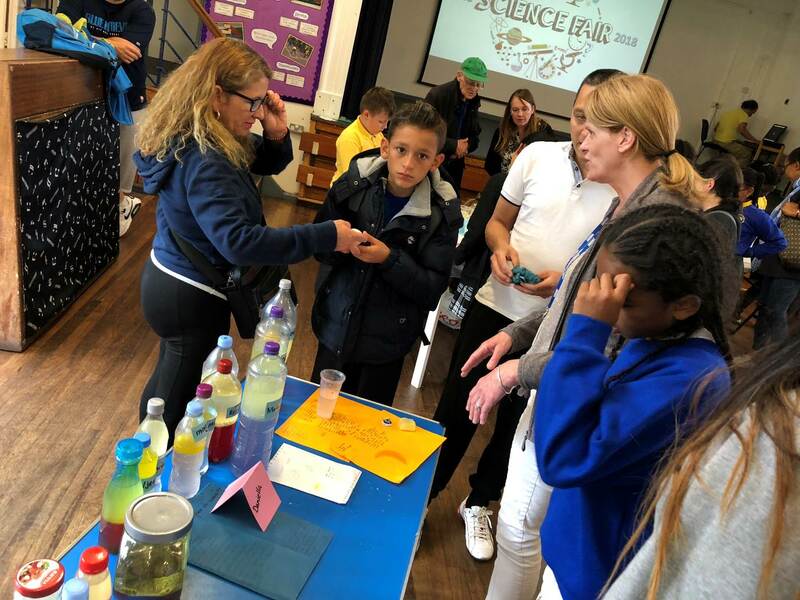 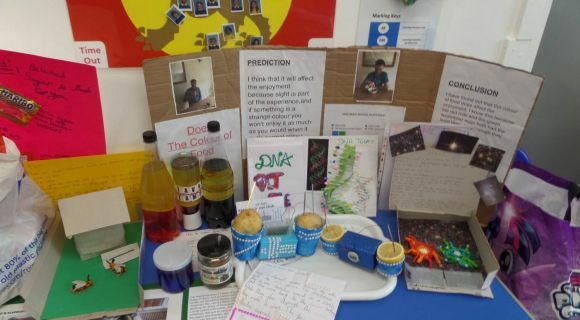 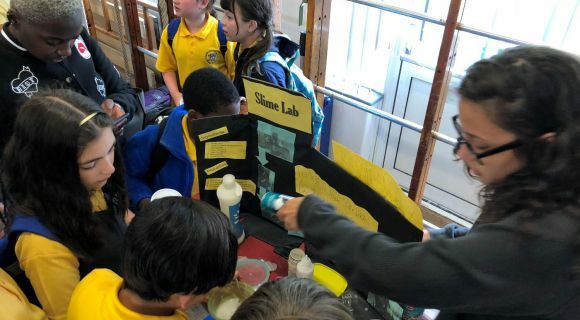 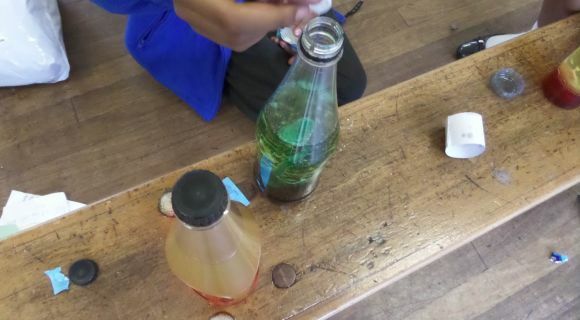 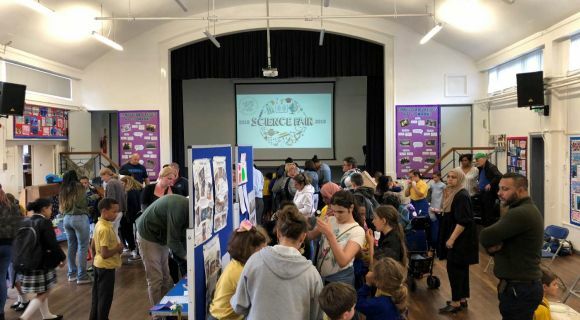 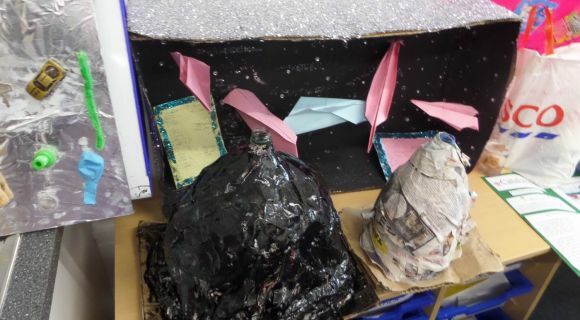 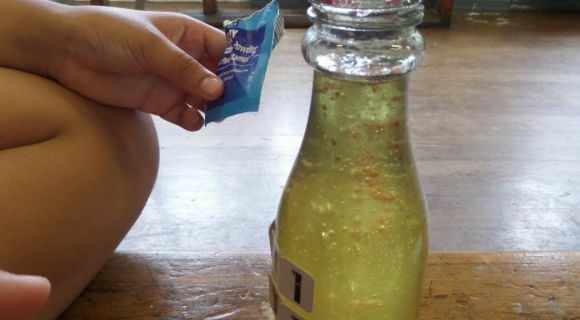 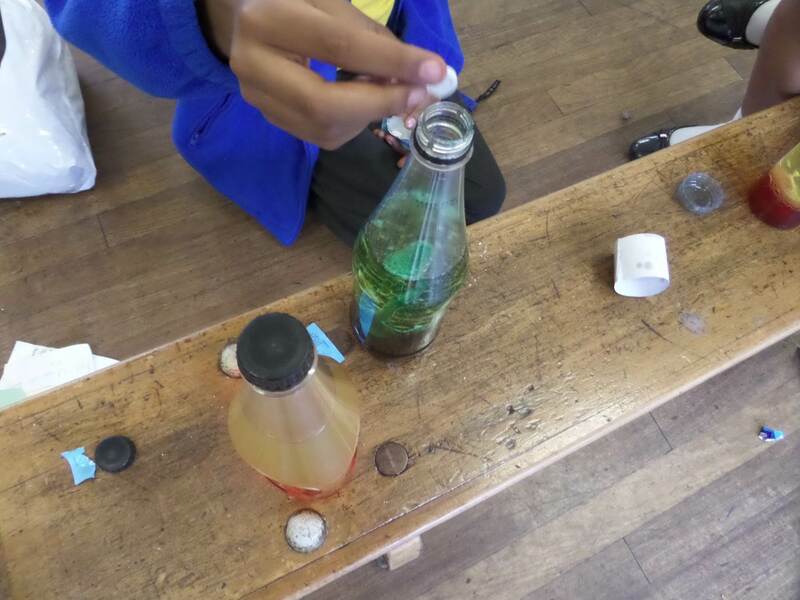 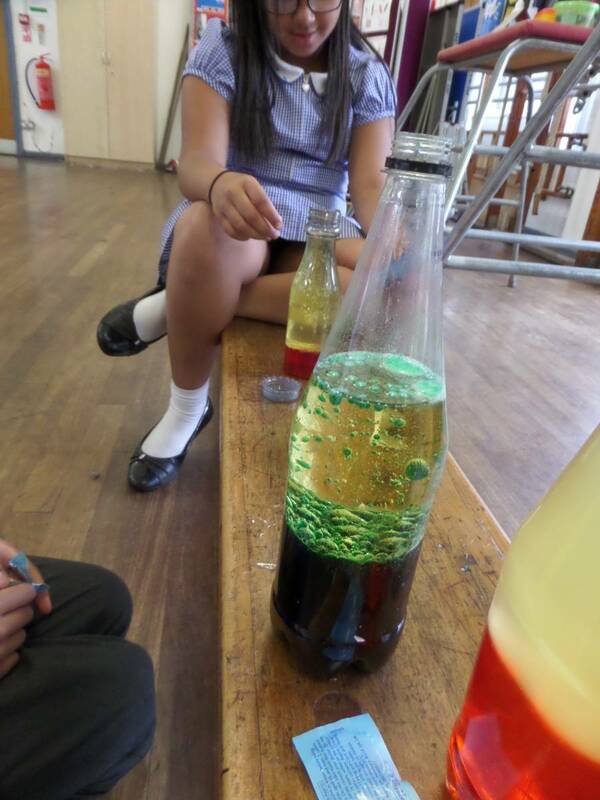 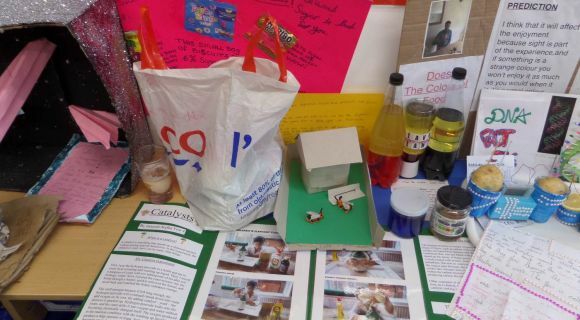 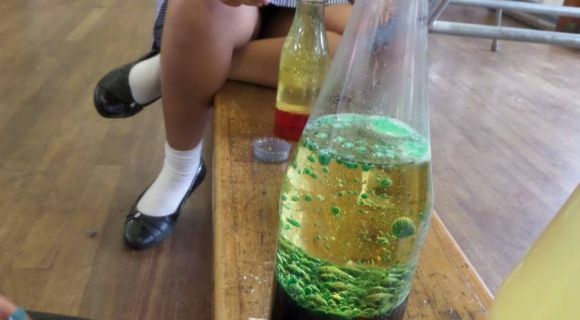 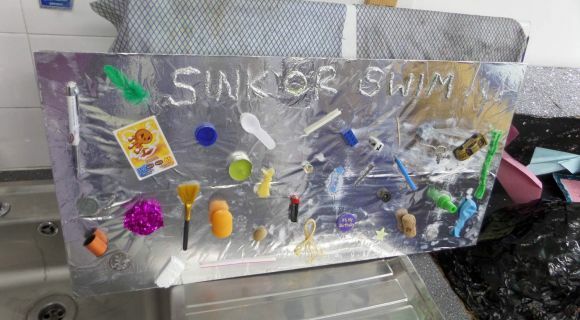 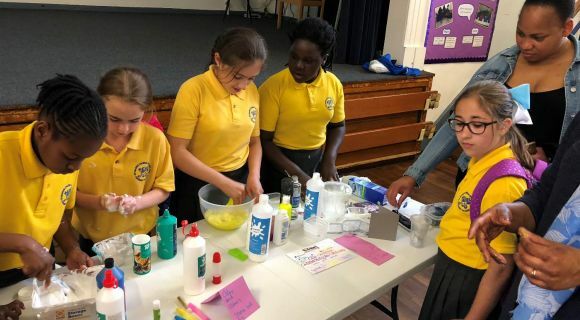 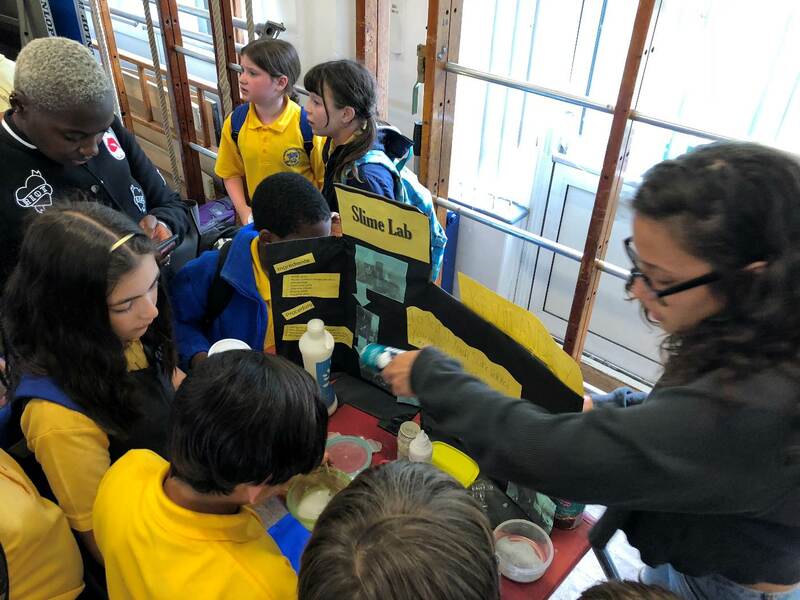 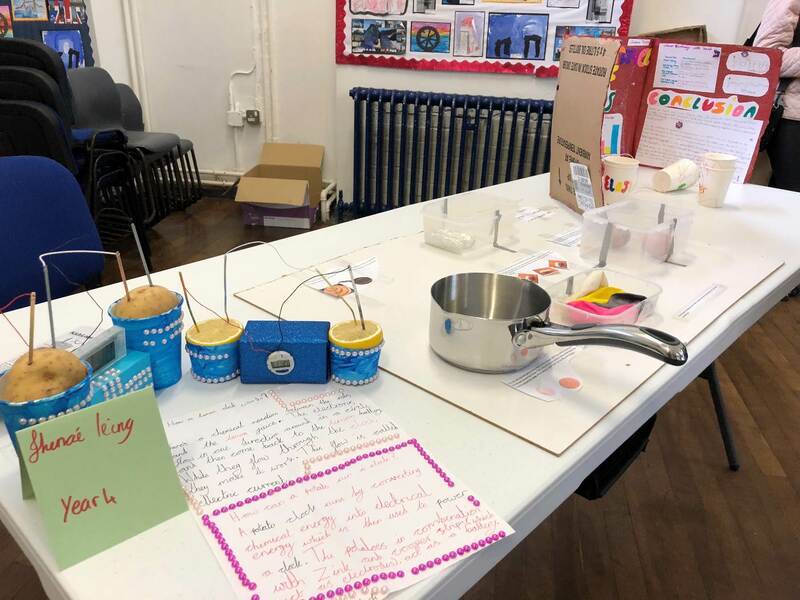 On Tuesday 12th June, during Science week, we held our annual Science Fair. 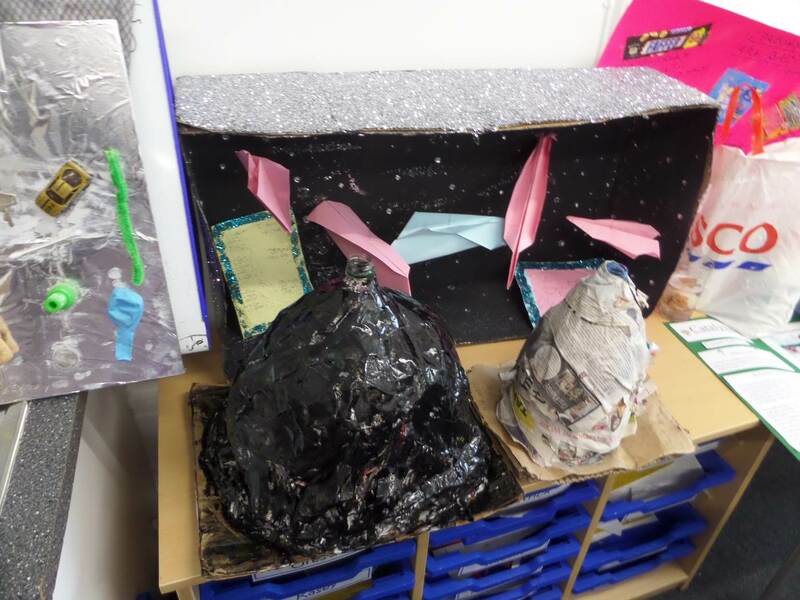 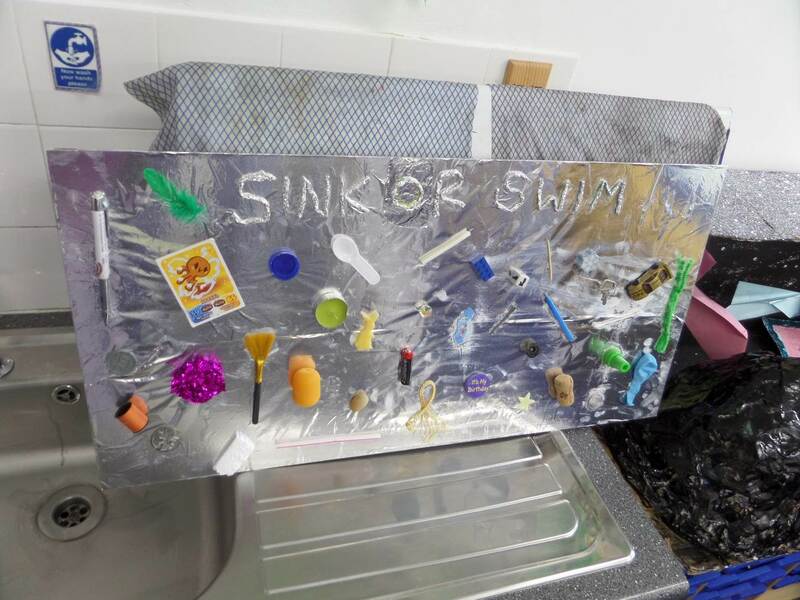 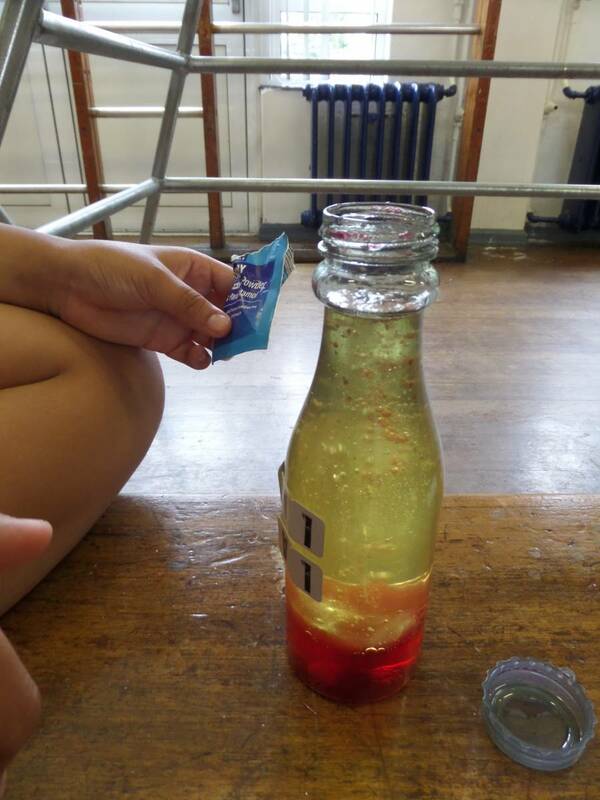 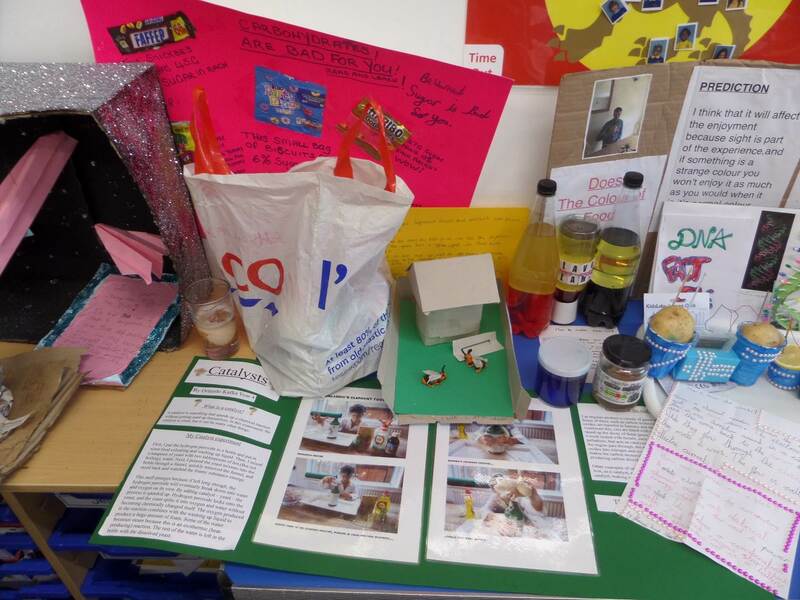 As always, we were blown away by the home learning scientific projects. 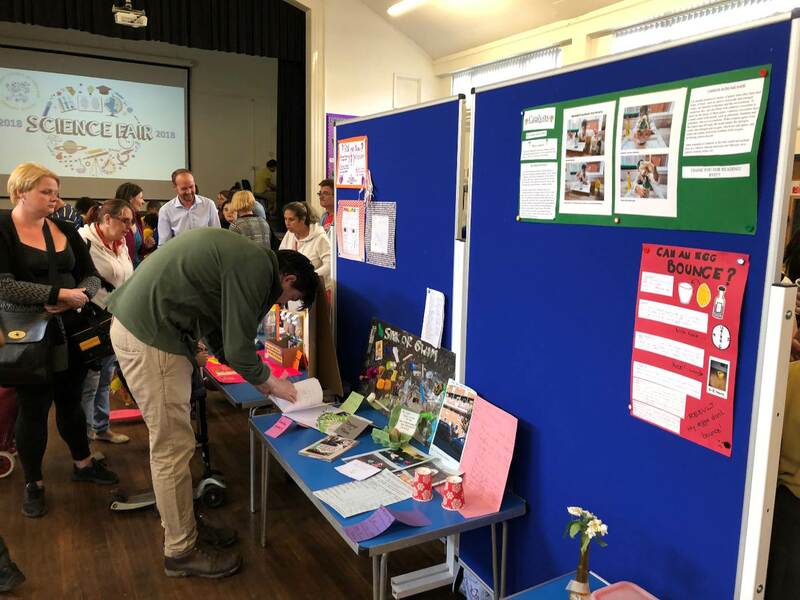 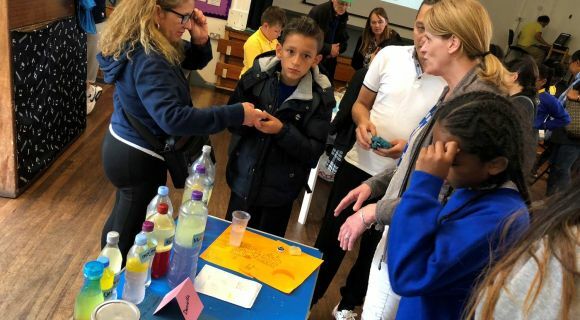 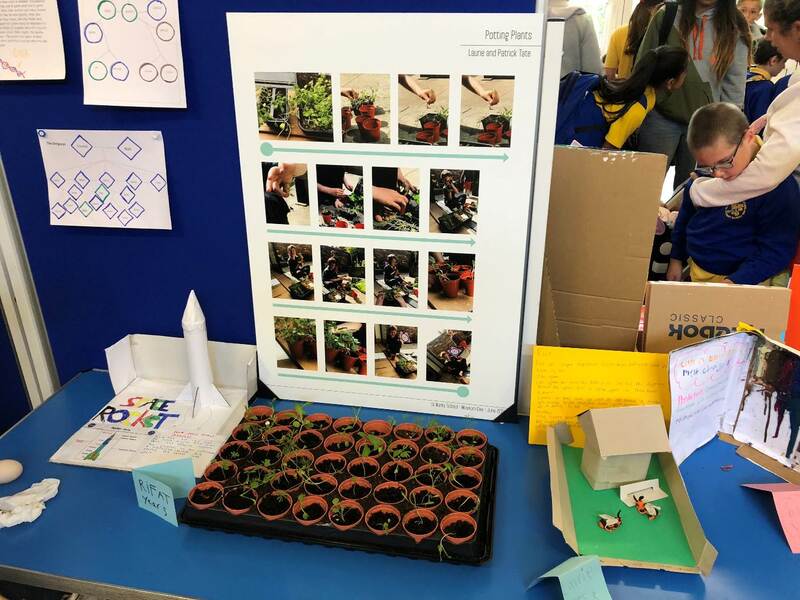 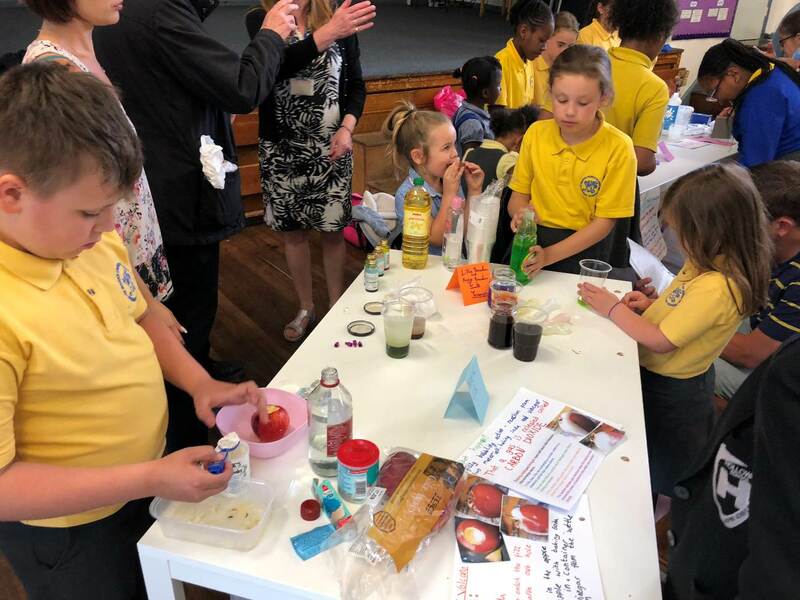 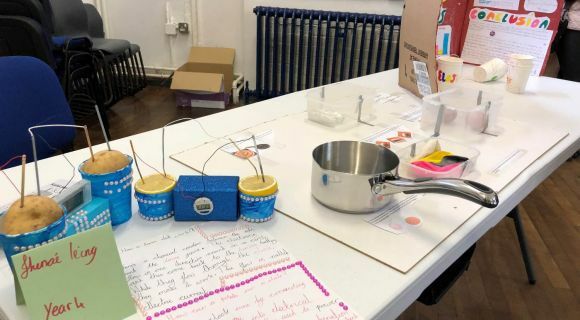 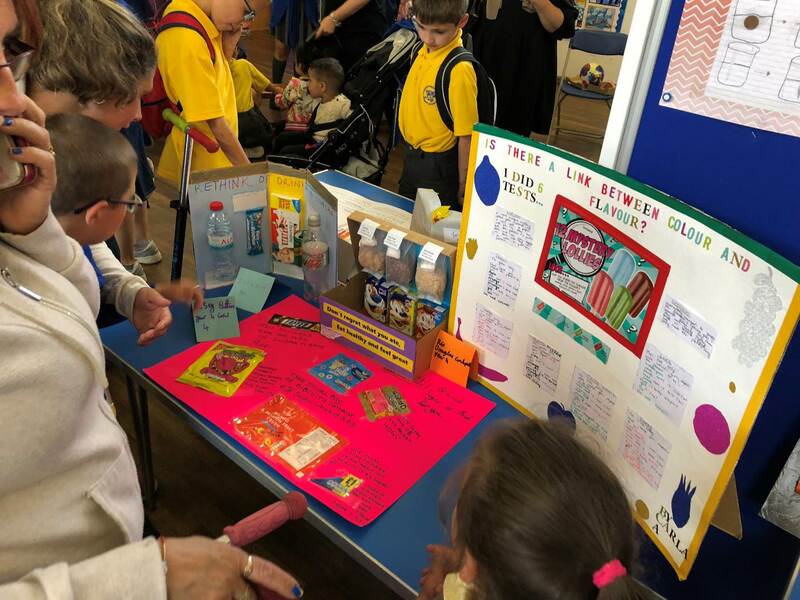 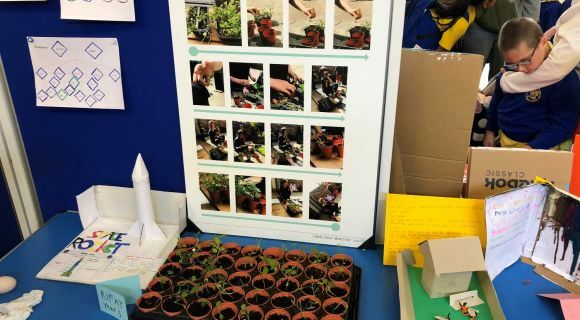 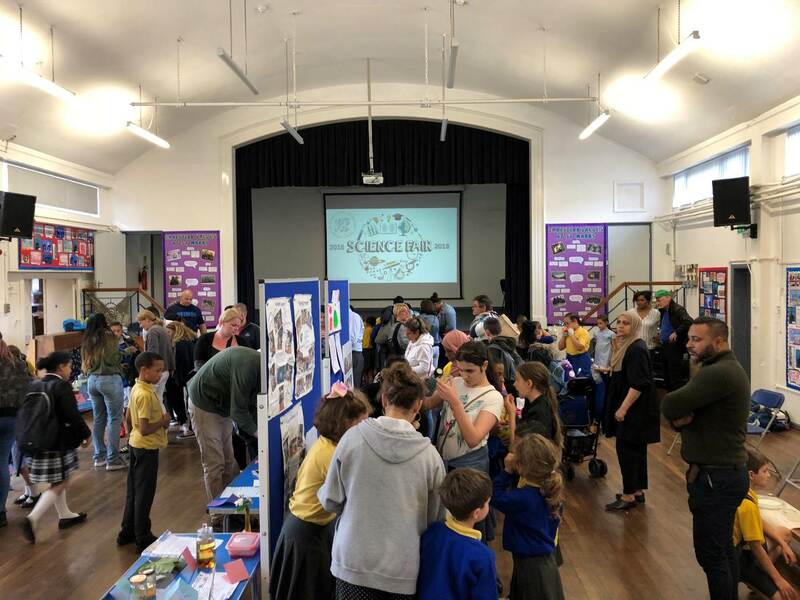 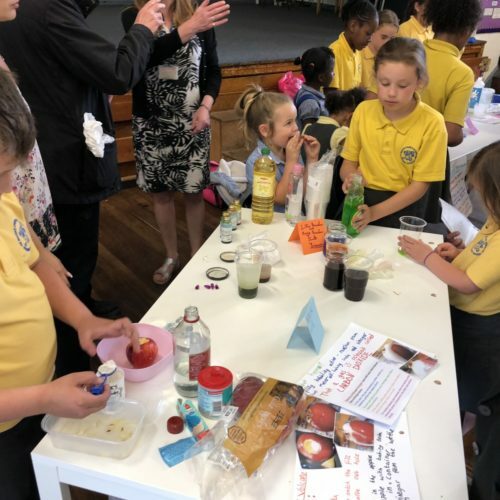 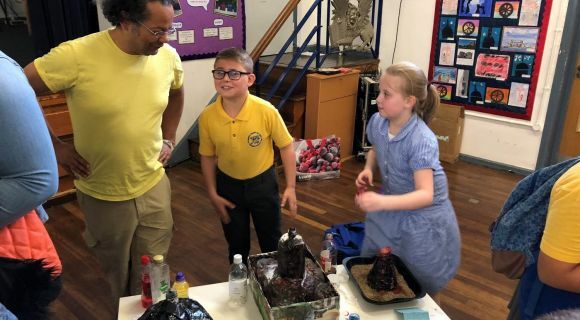 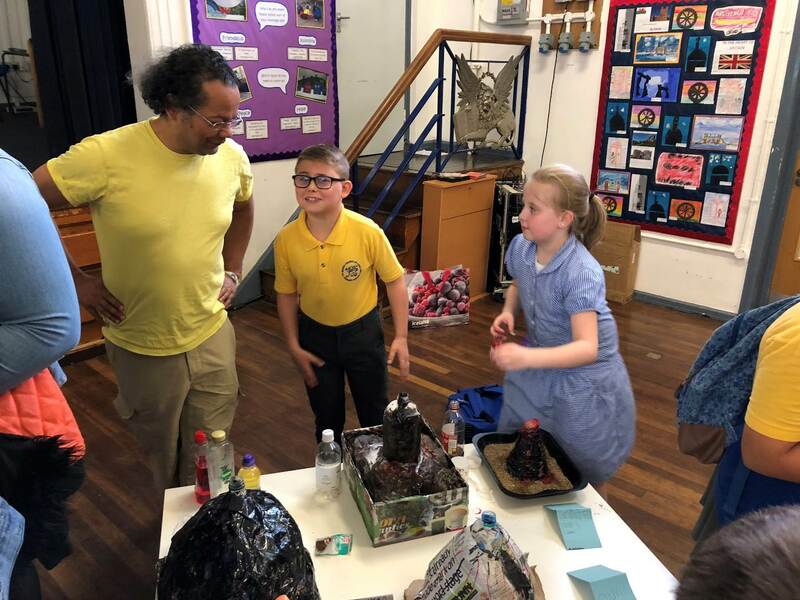 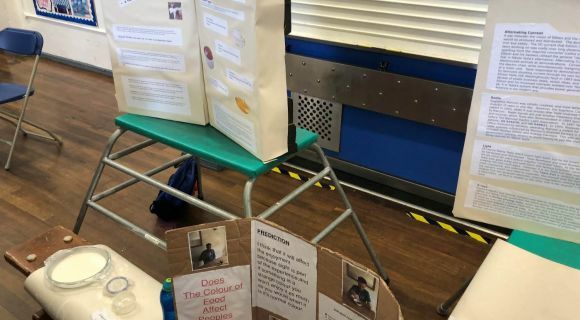 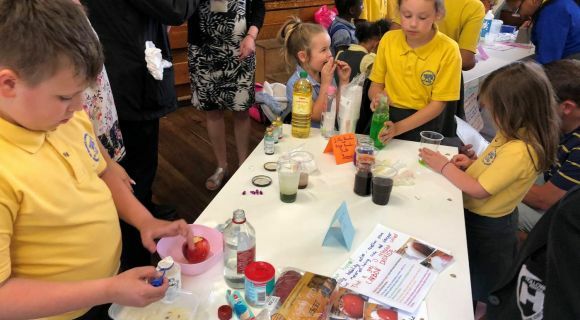 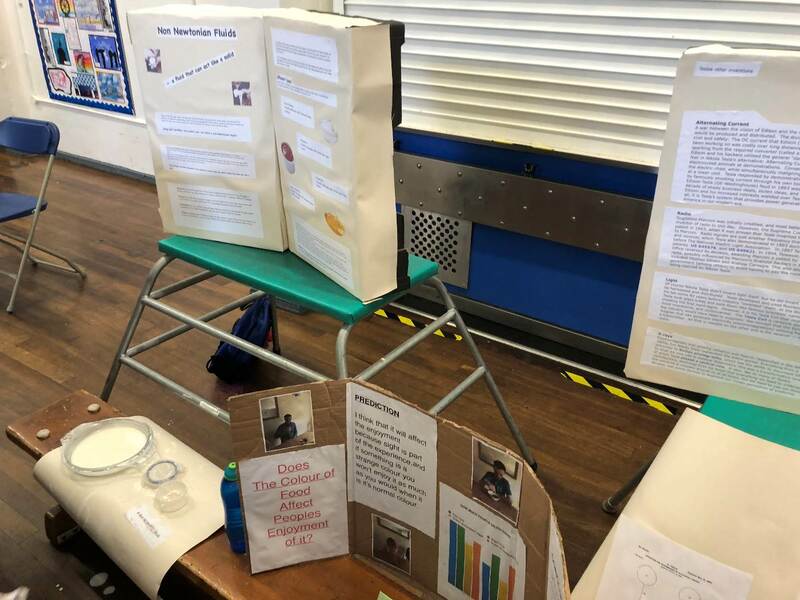 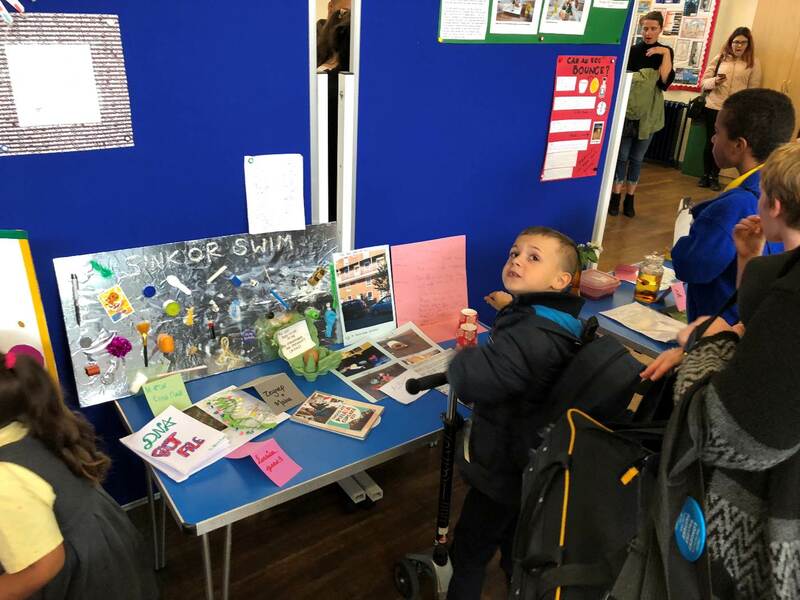 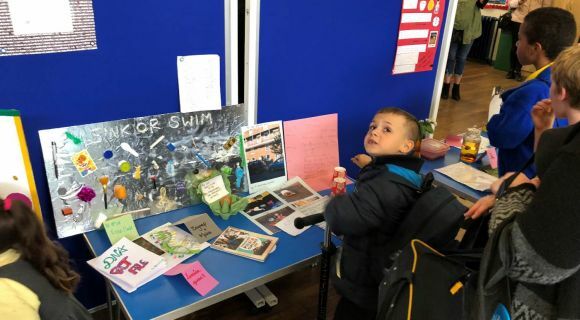 It was brilliant to see the children and their families showcasing their science skills and demonstrating their projects to others. 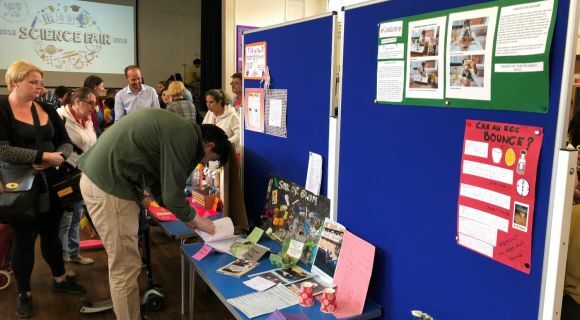 A big thank you to all parents and carers for being so supportive and encouraging with your child’s learning.